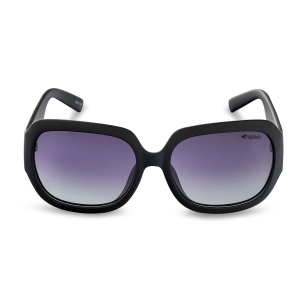 Modernistic, raw design will surely turn the tables for you. 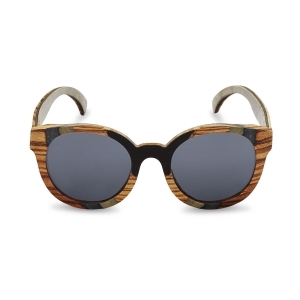 Wooden rim decorated with metallic trims, looks stunning. 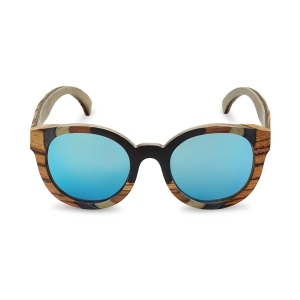 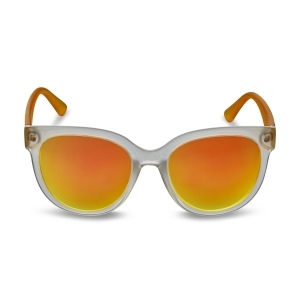 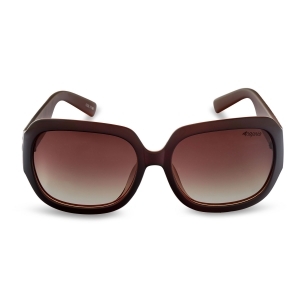 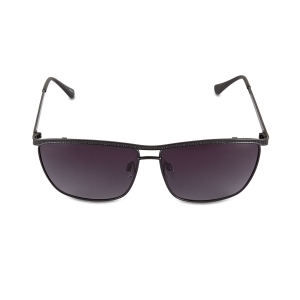 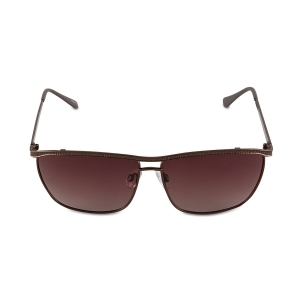 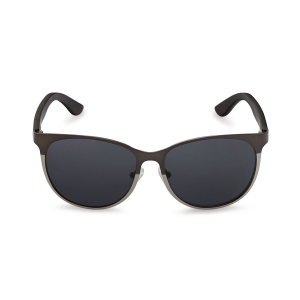 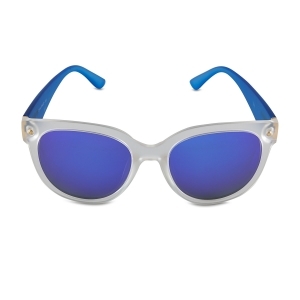 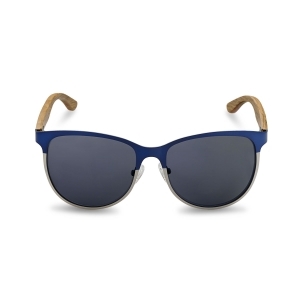 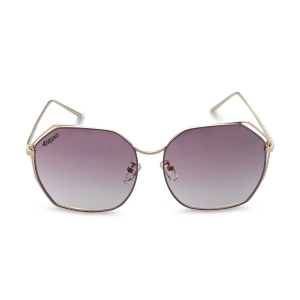 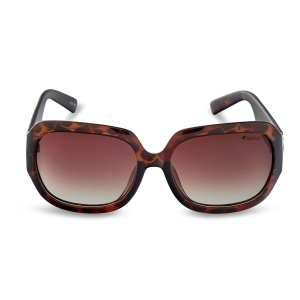 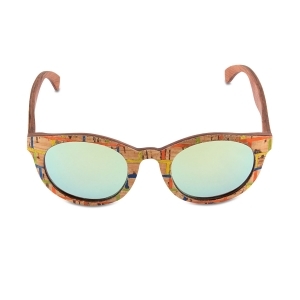 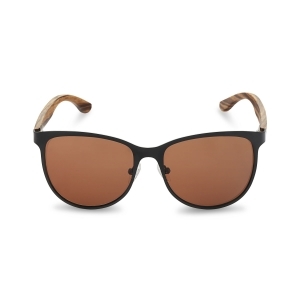 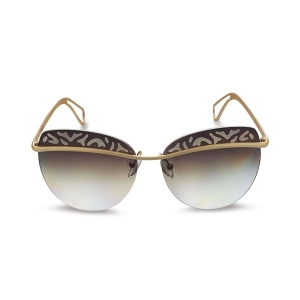 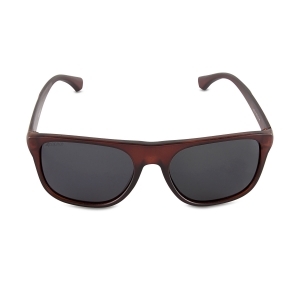 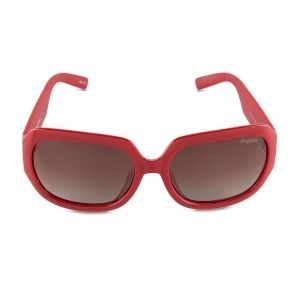 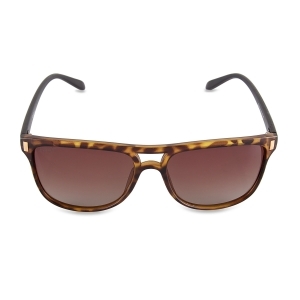 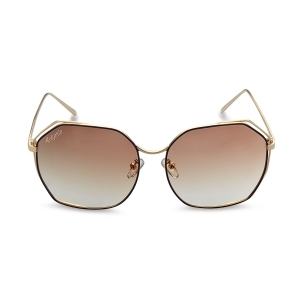 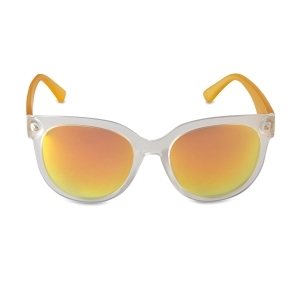 Highlight your look for the day with these snappy pair of sunglasses! 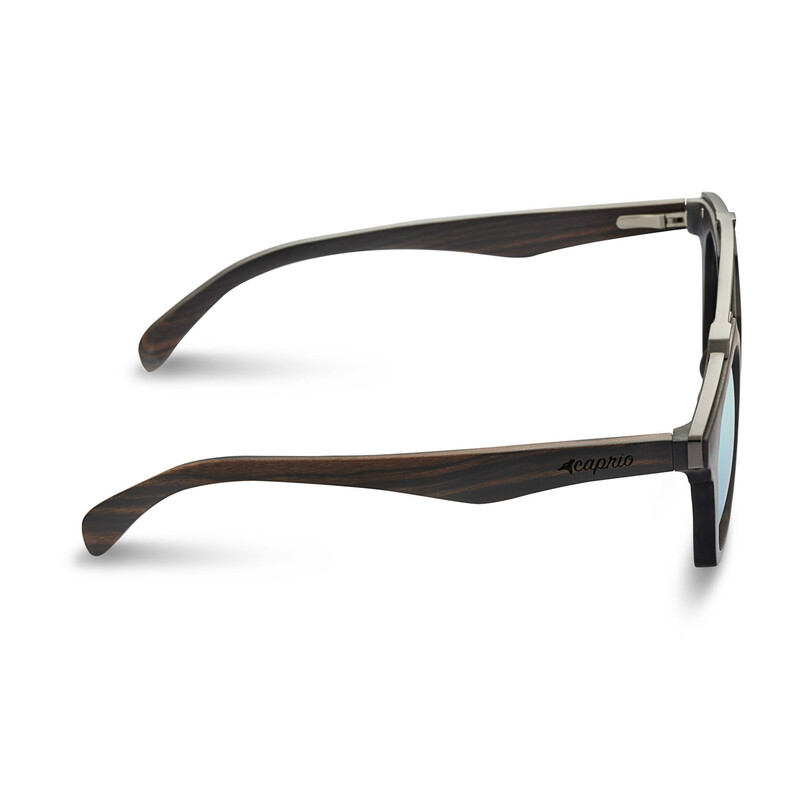 These get lots of compliments,Very solid and very stylish. 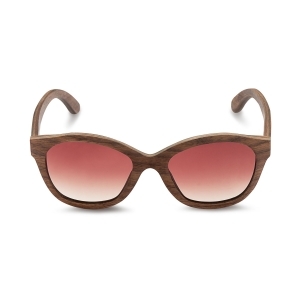 Was especially impressed by the quality and wood. 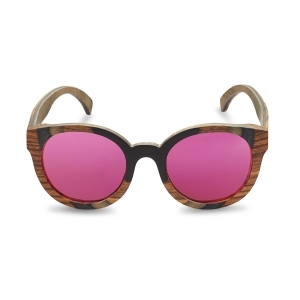 Looks fantastic.